Gardman Cantilever Parasol Cover in espresso coffee coloured duty woven Polyester, features ventilation flaps (no mildew), double stitched seams, solid brass eyelets, quality tie-cords and zips. 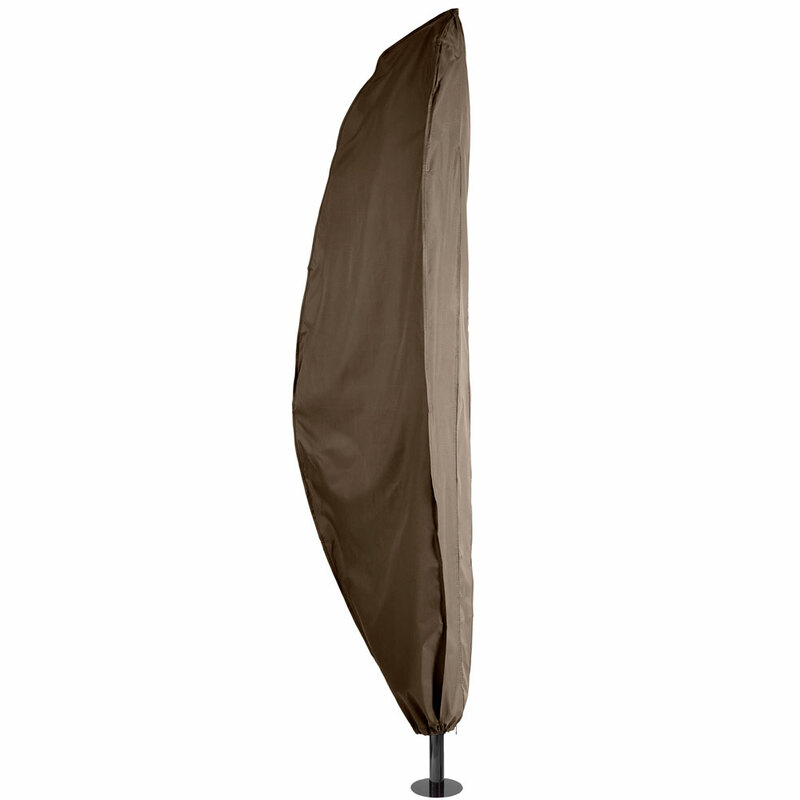 Gardman's premium quality 2.4m free standing parasol cover provides excellent protection in all harmful weather conditions, rain, ice, snow and frost. 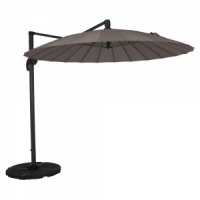 Designed with long lasting PVC backed woven polyester which is a weather & abrasion resistant material, perfectly suited for protecting outdoor garden furniture. 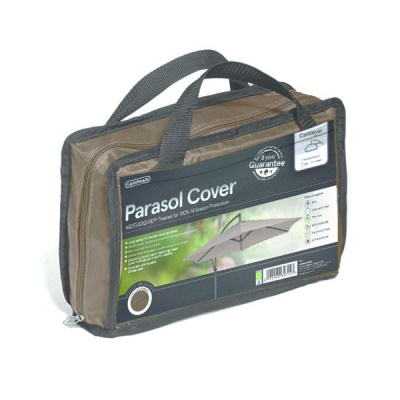 Easy Wipe clean cover packs back into it's own storage bag for clean storage. Lightweight cover with high durability and strength, is treated with Gardman's Weathergard ™ coating and protected by a 5 Year Quality Guarantee.